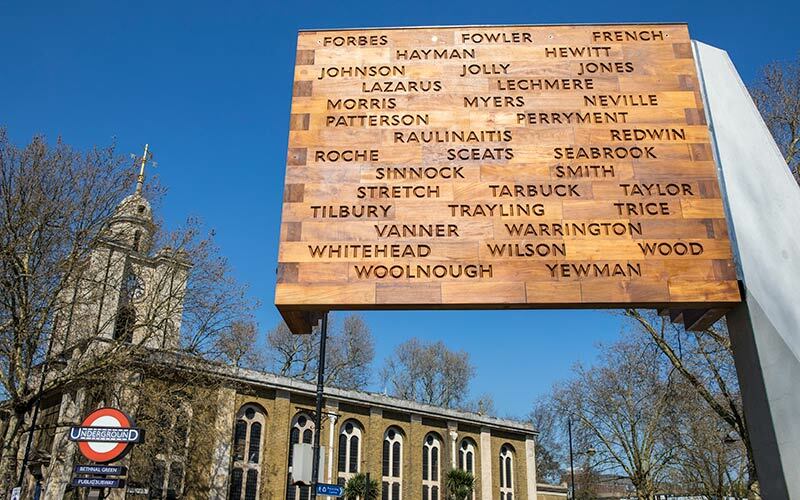 One of the most flourishing areas of London, Bethnal Green managed to combine with a modern and ancient architectural mixture the contemporary image of a city that has much overcome the model capital of Europe. One of the most flourishing areas of London, Bethnal Green managed to combine with a modern and ancient architectural mixture the contemporary image of a city that has much overcome the model capital of Europe. Even that some of the neighbourhoods still remain dodgy, the new influx of modern facilities like boutiques, hotels and art galleries, turned the old fade area into one full of vivid colours. The unique features of the Bethnal Green property make the real estate market demand to be high in the area. Bethnal Green estate agents recommend the zone to middle-income families and to young employees with incomes above average. This feature has not been neglected by large companies who place money in real estate. Stretching within the borders formed by East London and London Borough of Tower Hamlets, Bethnal Green is now a powerful residential area recommended by Bethnal Green estate agents. Morning Gloryville will leave visitors a pleasant impression, as the streets around is flooded with different nation people. 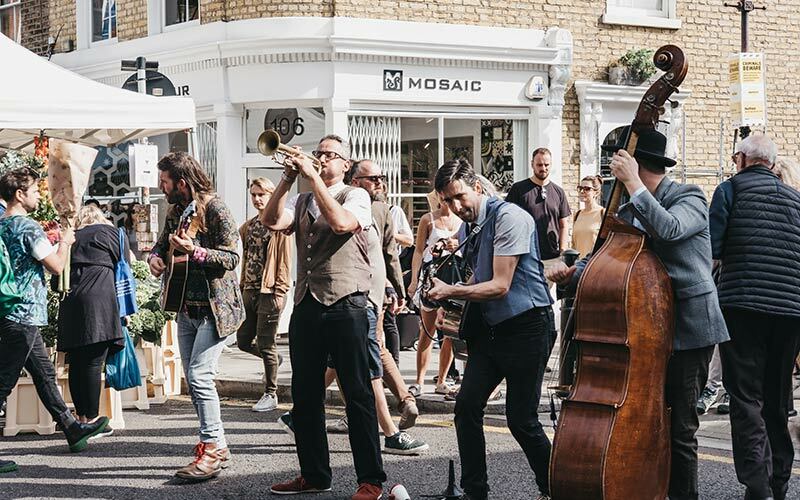 Such events are turning Bethnal Green into the most authentic artistic center in London; nowadays is crossed by a cosmopolitan crowd, which lately turned the unsafe social environment into a safe one. Another important attraction of the area is the Globe Town, which was an important center of silk weaving during the 1800s. The remains of the clothing, boot and furniture manufactures are still present in the museums. The Star of Bethnal Green is among the top 5 clubs of London, being among pubs, bars and restaurants with great rating from the area. 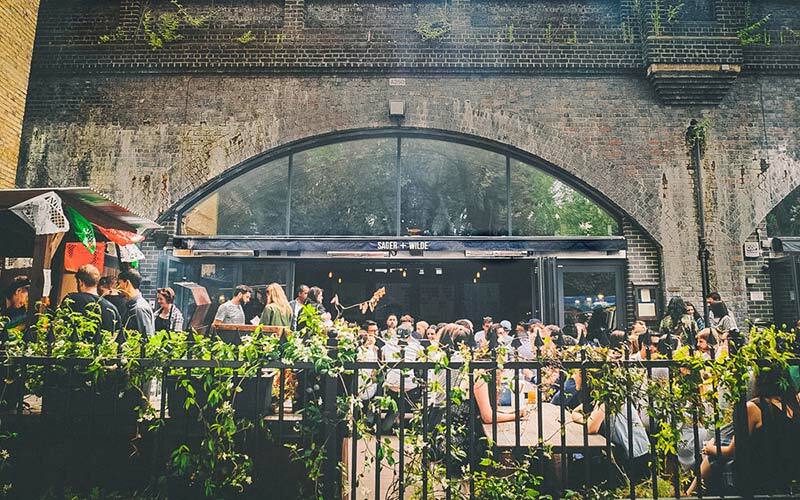 The Star of Bethnal Green is among the top 5 clubs of London, being among pubs, bars and restaurants with great rating from the area. Underground stations and buses are permitting an easy and fast transportation to all Londons areas. Former part of the Bethnal Green Poor's Lands, today is possessing playgrounds, open grass and sport facilities, surrounded by roses, trees, shrubs and ornamental plants. One of the main attractions of the area is the V & A Museum of Childhood Garden. Along with Bethnal Green Gardens and Museum Gardens offers over 3. 65 ha of green oasis open to all residents. The Kirbys Castle (called Bethnal House) was erected in 1570 as a vast mansion, guarding the surrounding gardens and is one of the most eclectic Bethnal houses. Throughout its existence has been used as an asylum (Bethnal House Lunatic Asylum). The Museum Gardens have been opened in 1872, while the Bethnal Green Public Library was established on a former part of the Lunatic Asylum; along with Barmey Park is captivating places for leisure. Rated among the Londons top colleges, Bethnal Green Academy is perfectly teaching young. David Game College and Bethnal Green Technology College are on the top of the local colleges and forming specialists in design, operation and improvement of electronic systems and communications with applications in various fields of industry and everyday life. Primary schools for children aged 3 years, like the St. Matthias School is located inside an ancient and well-restored building. All those living in Bethnal Green will appreciate the quality of services provided by the Bangabandhu Primary School or Raine's Foundation School (oldest secondary school in the area). The Green Hospital, Mildmay Hospital, London Chest Hospital or the Royal London Hospital is nearby in case of emergencies. The old Roman roads turned into large and paved streets, lined with imposing residential buildings, mixed with historical buildings that have survived the period of the Second World War. The old Roman roads turned into large and paved streets, lined with imposing residential buildings, mixed with historical buildings that have survived the period of the Second World War. The tube stations are nearby, which makes travels quick, and can reach any London destinations within one hour. Therefore, visiting Bethnal flats in the area is made fast and with maximum of time efficiency. The above data is based on the average value of a 500 sq ft one bedroom apartment and a 750 sq ft two bedroom apartment in the resale market for the Bethnal Green area. The above data is based on the average value of a 500 sq ft one bedroom apartment and a 750 sq ft two bedroom apartment to rent in the Bethnal Green area. do you own property in Bethnal Green?